Paper Collective’s mesmerizing Floating Leaves posters have been produced in collaboration with Norm Architects and Moebe. 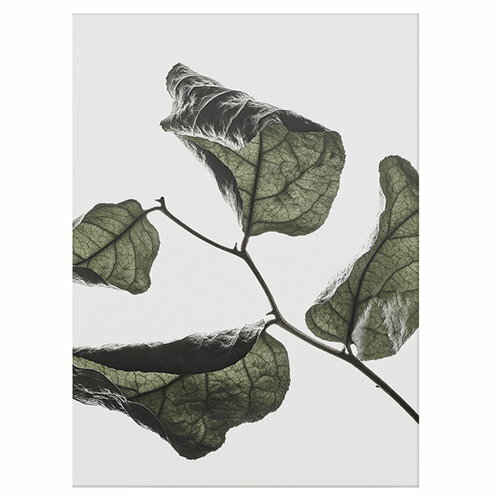 Printed on transparent foil, the verdant photo motifs bring in mind classic botanical samples and illustrations, whereas the slightly crumpled leaves reflect changing seasons and imperfect beauty. 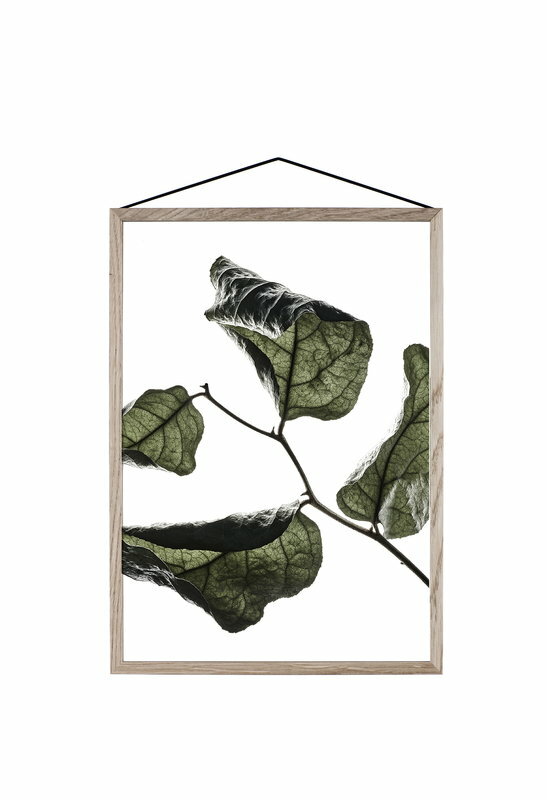 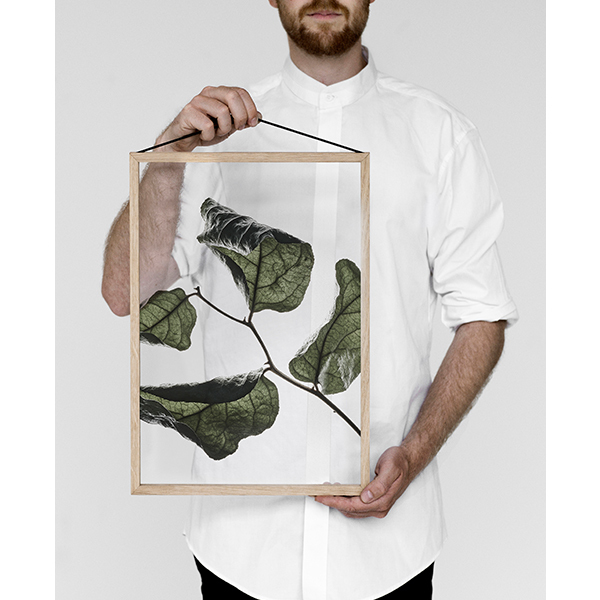 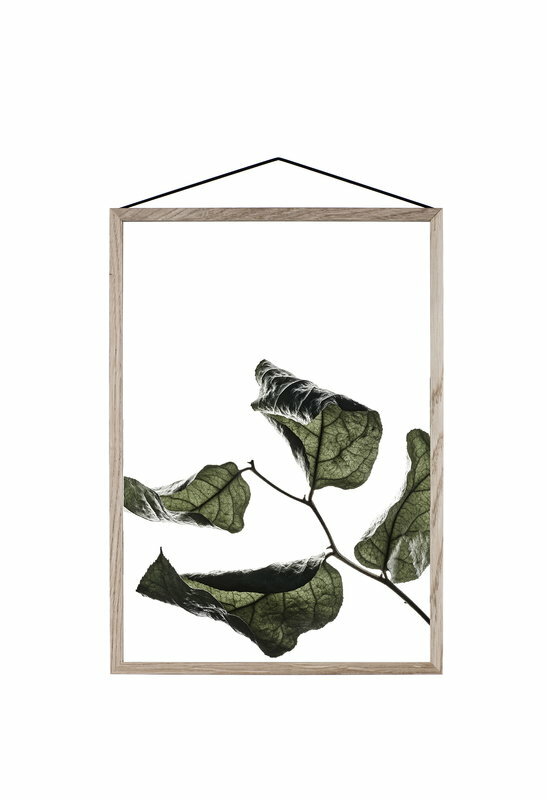 The Floating Leaves posters will create a stunning green interior element together with Moebe’s open back frames.